I have been in no rush to add a third variety of Cornflower as ‘Blue Ball’ and ‘Black Ball’ are nothing short of rock stars but having seen ‘Classic Fantastic’ I couldn’t resist seeing how my customers would take to them. 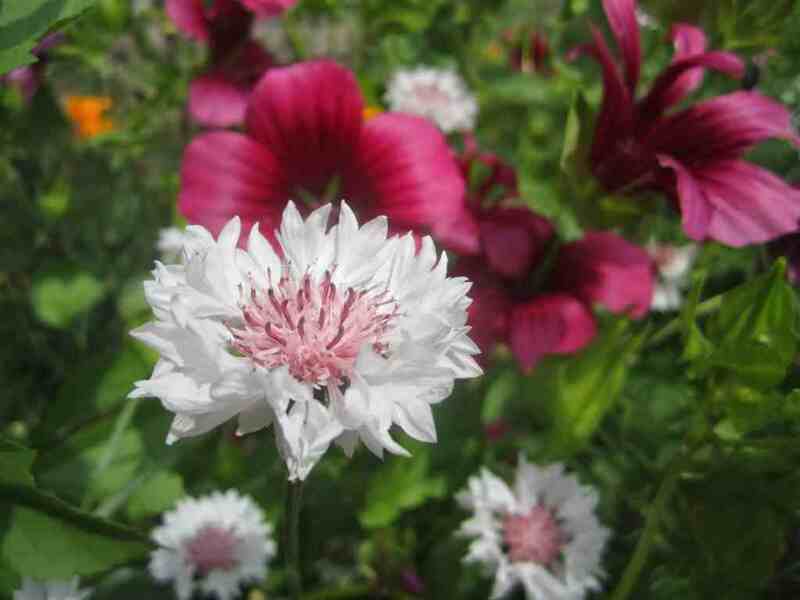 The flowers are both single and double and range from red to pale pink with some bi-coloured ones just to tickle your fancy. Like all cornflowers they are easy to grow and are ‘cut and come again’…producing heaps of flowers all summer.